So here comes that time of the year again. Many of us will have to set our clocks an hour in advance to observe Daylight Saving Time (DST) or summer time. Daylight Saving time was adopted to make use of the longer days (longer duration of solar illumination) from spring to summer. The goal was mainly economic in nature. It aimed at taking advantage of the longer daylight to further economic activity, especially in the retail industry. There have been many arguments in favor and against the supposed economic benefits of Daylight Saving Time. This post, however, is not about the debate on its effectiveness or ineffectiveness. Many articles online already cover that topic. This is about saving ideas centered on daylight. Yes, it is possible to create sunlight-powered light bulbs made of plastic soda bottles (the 1.5L or 2L variety). These are not similar to solar light bulbs, though. These are bulbs that don’t involve batteries and electronic components. They derive their illumination directly from the sun. As such, they are bright when the sun is bright and dim when the weather is cloudy. They are like a smaller, simpler, and significantly cheaper version of solar light tubes or light pipes. These bottles have become popular in slums in the Philippines since they have been promoted by a nongovernmental organization. They are intended for daytime use—yes, when the sun is up. You may wonder what’s the use of light bulbs during daytime; be assured that these “bulbs” make sense. Basically, these bulbs are created using a clear plastic soda bottle, distilled water, and bleach. A combination of distilled water and bleach is used to make sure that there are no organisms that will thrive within the bottle. The “bulb” is then attached to the roof, with the top portion exposed to sunlight and the bottom part protruding into the interior of the house or building to spread light gathered from the outside. Some have integrated LED lights, batteries, and solar panels in the setup to make the bulbs useful even at night. These light “bulbs” are also highly recommended for those who maintain large warehouses that don’t have ceilings. Dozens of them can provide adequate illumination for a warehouse and eliminate the need for electric lights when the sun is up. On an average day, these bulbs can produce light equivalent to what can be produced by 50-watt to 100-watt incandescent bulb. You can also cut your power costs by investing in solar panels. 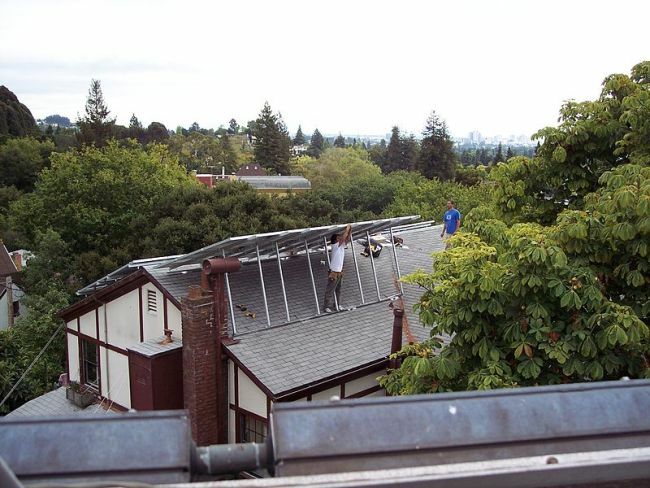 Many tend to overestimate the cost of installing solar panels because of the lack of information about them. They are a reasonable investment and will most likely have a significant impact in reducing your electric bill. The bigger panels like those capable of producing enough power to power almost every electronic device in a typical household have prices that are comparable to the cost of a car or less. For smaller setups, the cost will only be around a few hundreds of dollars. The amount of electricity they can generate is limited but they are generally enough to cover ambient and outdoor lighting and even some interior lighting needs to some extent. They can also be used to power alarms and charge the batteries of emergency lights. Creative Commons CC0 1.0 Universal Public Domain Dedication. If your home, building, or warehouse requires the turning on of lights in the morning, you definitely need to integrate skylights in your building design. It does not have to be huge. 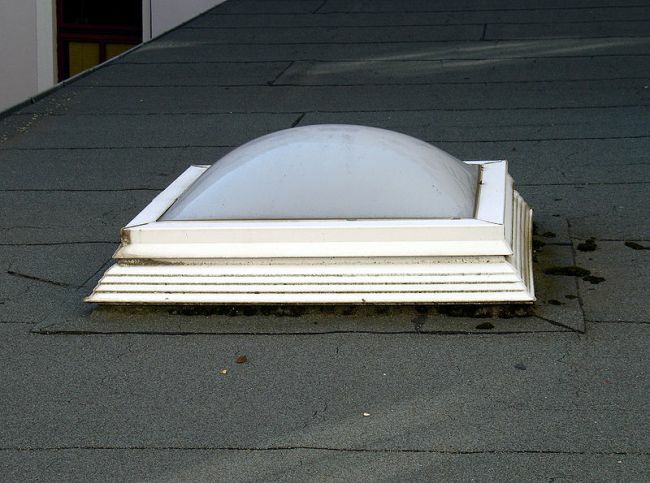 There are small modern skylights available that can be used to bring in some good amount of sunlight into a room. 4. Making your windows reflective if you are using AC throughout the day. It’s common knowledge that the bright summer sun can make AC units work doubly hard to deliver the comfortable level of coolness inside a room. If you glass windows allow light to get in, you can’t expect your AC to work efficiently. 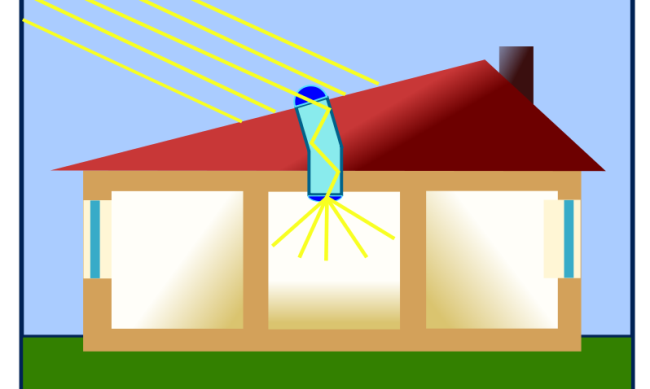 Even if you use thick dark curtains to cover the windows, solar heat can be transmitted into a room through radiation. 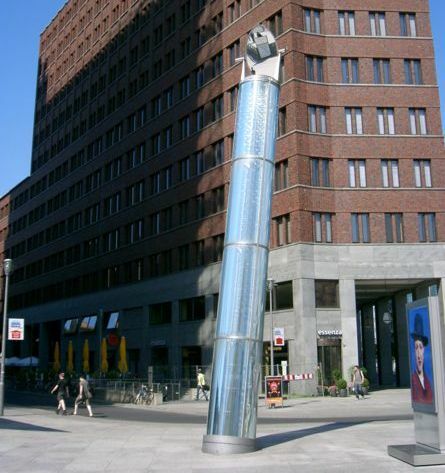 To address radiation heating, you need to make the glass windows reflective. Light should not be able to get through your windows. Glass is not a strongly heat-conductive material but it enables heat transmission through radiation or by the passing of light through the glass. It helps covering your glass windows with reflective sheets. 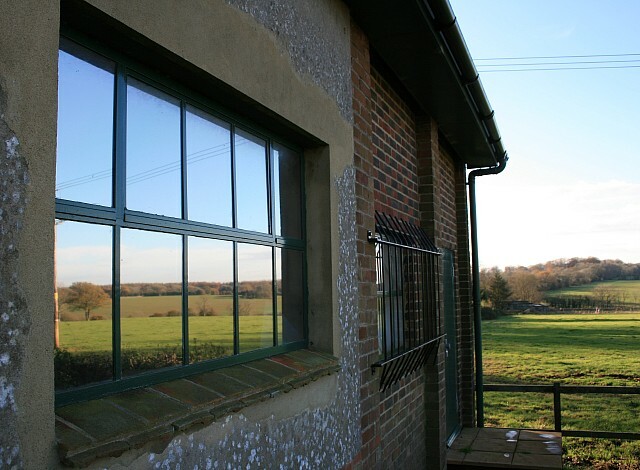 If you have enough in your budget, you can try installing smart glass. With it, you can control the transparency, translucence, or reflectiveness of your glass windows. The key here is to prevent sunlight from getting through the window. Curtains will hardly be enough since sunlight can heat the curtains up and the heated curtains consequently transfer heat into the room through conduction. These are simple ideas and you may have already considered some of them before. You might want to give them another try this time. You may have to spend some amount but bear in mind that it is also possible to save while spending. The summer sun will be bright and hot so try ways to make it work for you, not against you.